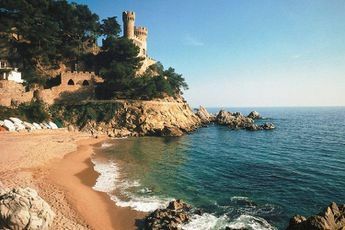 At the heart of the old fishing village of Blanes, Cavall de Mar offers you a charming stay combined with comfort and sunbathing just 150m away from the S'Abanell Beach. 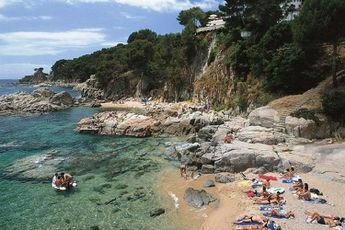 It is located 71 km from Barcelona and 8 km from the Water Fun Park of Lloret de Mar. At the Cavall de Mar, have fun splashing around in its swimming pool with paddling pool and whirlpool! Take your children to the beach or let them have fun at the playground or even better, sign them up to the children's club during peak season. Discover the unique atmosphere of a game of petanque or the moments of excitement of a football or basketball match. As for the services, the Cavall de Mar offers a bar, restaurant, laundry facilities and Wi-Fi internet access. 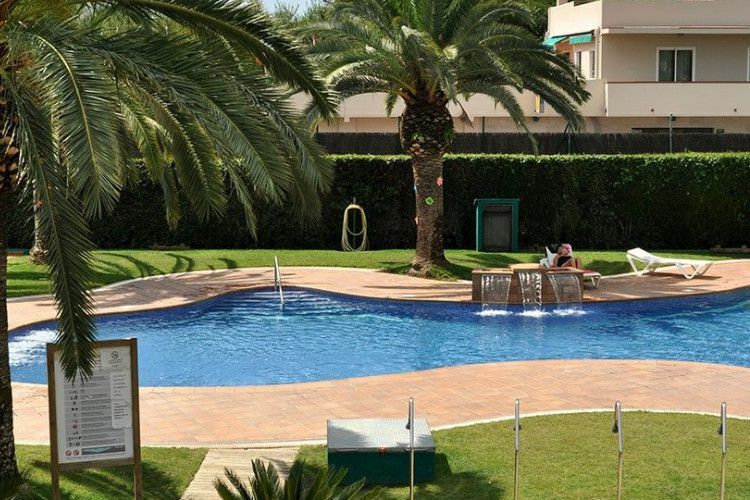 Situated in the resort, this campsite possesses a tropical atmosphere and is the ideal base for a beautiful upbeat holidays in the region of Girona that is so rich in sights (Castle of Sant-Joan, the Gothic fountain, botanical gardens, beaches of Treumal, etc. )!